Help your child stay warm, dry and refreshed in training and matches, as well as boosting their recovery time so they can train and play more with Kids Base Layer designed to help the wearer heat up their body temperature. 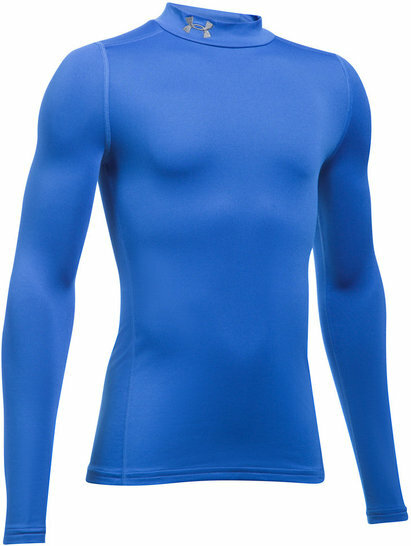 We stock a range of base layer t shirts, tops and shorts for children from brands such as Under Armour, Canterbury and Skins which are fully optimised to help retain body heat during intense action for colder outdoor conditions. 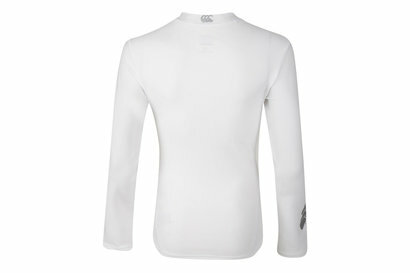 Shop now our collection of thermal kids base layer.